Christopher Furlong / GettyNigel Farage. 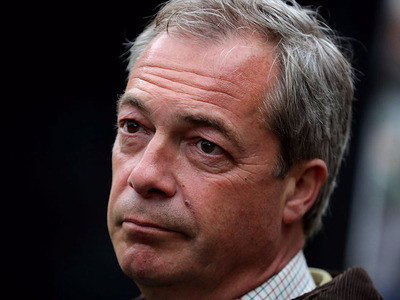 Nigel Farage, leader of the UK Independence Party and one of the most prominent campaigners for Britain to leave the European Union, said it looks like the Remain side has won the referendum on Britain’s EU membership, just minutes after polls closed at 10 p.m. BST. It “looks like remain will edge it,” Farage told Sky News. The statement comes after a YouGov on-the-day survey that showed Remain leading Leave by 52% to 48%.